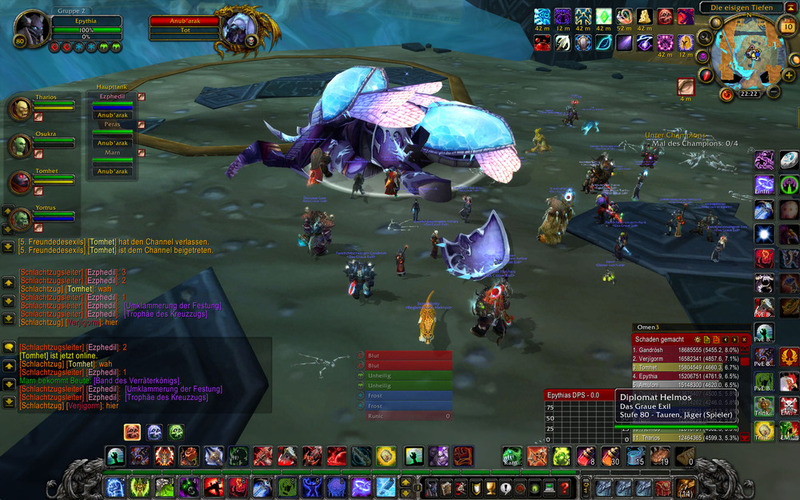 Wow: The demise of Anub’arak. Not as tough as I thought…! While the guild managed to down him last week already, today was my first. Got myself a token for the T9 shoulders. Yay!